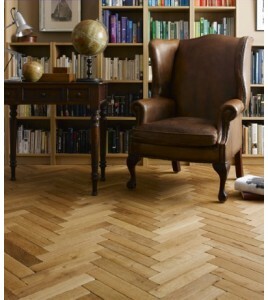 Parquet and Panel Flooring - Border Floor Ltd.
Parquet flooring offers a traditional look that is becoming more in demand and ads that wow factor. 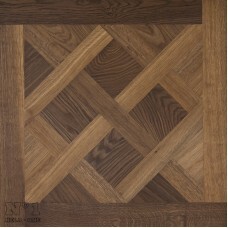 This solid parquet flooring can be fitted and finished in various shades to compliment your home. 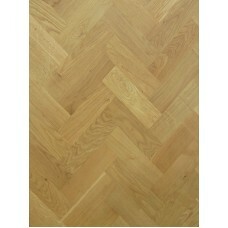 If you require any help with your order please contact our sales team. 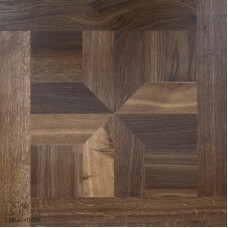 Engineered hardwood panel 840mm x 840mm Price per m².. 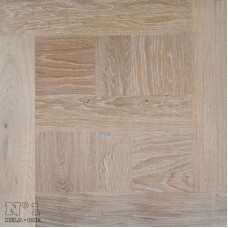 Engineered hardwood panel 570mm x 570mm Price per m².. 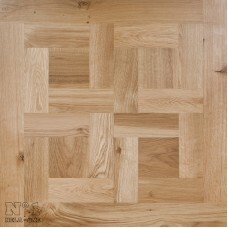 Engineered hardwood panel 660mm x 660mm Price per m²..
Prime Unfinished Quality Euro Oak Blocks. Price per m2. Stick using Lecol.. 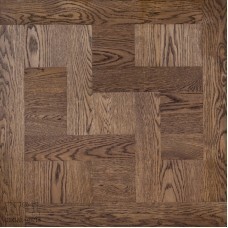 Engineered hardwood panel 810mm x 810mm Price per m²..
Rustic Unfinished Quality Euro Oak Blocks. 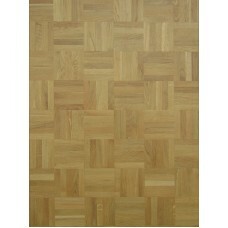 Price per m2. 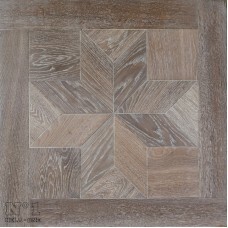 Stick using Leco..
Best quality mosaic panels. Nature Grade. 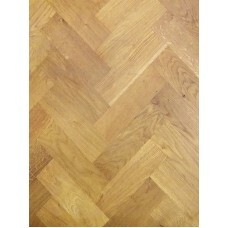 Price per m2. Pack size 480 x .. 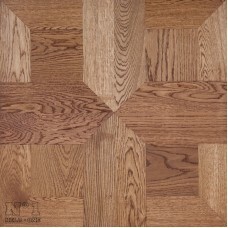 Engineered hardwood panel 800mm x 800mm Price per m²..
2 Line Border Oak. 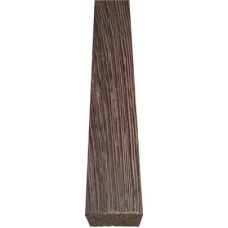 Wenge 2 strip border. 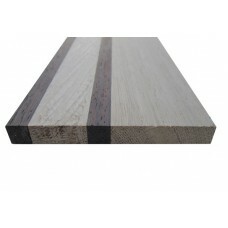 Price per linear metre. Size: 9..